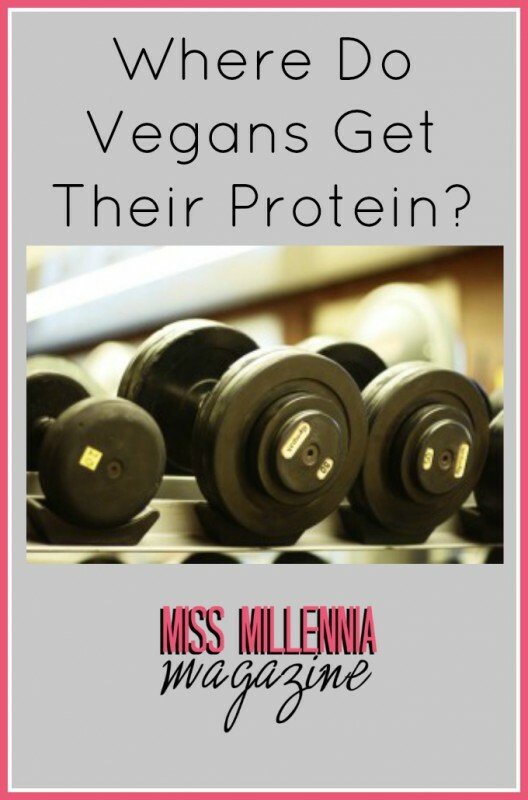 Every vegan and vegetarian that I have come across, including myself, has been asked this question: where do you get your protein if you don’t eat meat? To be honest, the body doesn’t need as much protein as most people think, but it’s easy to get what you do need from non-meat items such as nuts, seeds, beans, grains, soy, and greens. 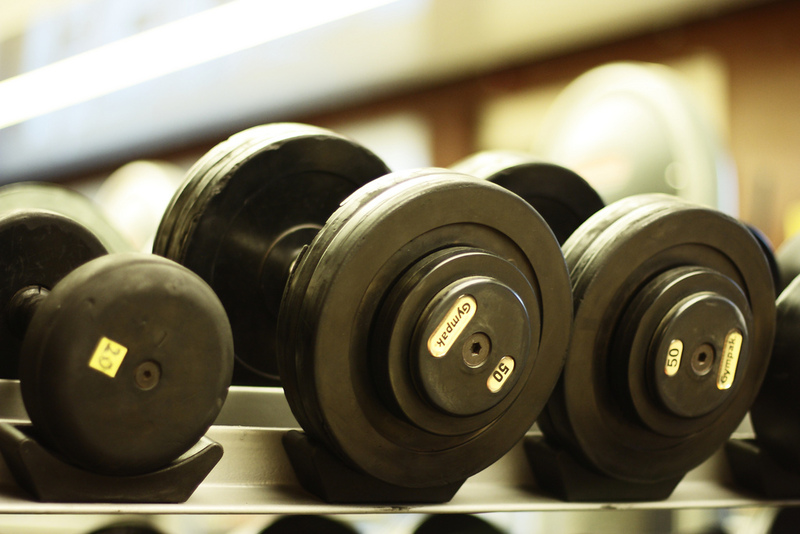 The U.S. recommended daily allowance of protein is only 0.8 grams per kilogram of bodyweight (.36 grams per pound) for the general population. And although athletes need more to repair tissue after working out, you can still be completely vegan and an athlete if you wanted to. Making sure that you are consuming foods high in vitamin B12, Iron and folic acid can prevent anemia from occurring in most cases. Foods such as black-strap molasses, prunes (dried plums), bran flakes, raisins, potatoes, black, kidney and pinto beans, tofu, and most greens, will help reduce your chances of becoming anemic. Vegans can also find protein in foods like lentils, chickpeas, black beans, nuts and nut butters, tofu, quinoa, other legumes and grains. Making sure that you are getting enough fruits and veggies, and eating healthily should do the trick. But if you are still worried about developing severe anemia, or that your diet is lacking in protein, organic supplements, such as Vegan Society Certified Deva Vegan Multivitamin, Mineral Supplement, Nature Made Iron Tablets, Nature Made Folic Acid Tablets and Nature Made Vitamin B-12 Tablets, are always an option. For more tips on vegetarian living, check out my book The Beginners Guide to Becoming A Vegetarian.